PERLER-Biggie Beads Bucket. 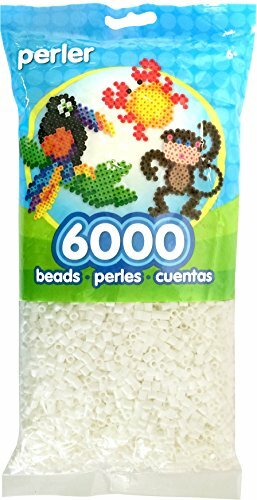 Biggie Beads are bigger than traditional Perler Beads, making them ideal tools for teaching younger children counting and colors, while having fun! 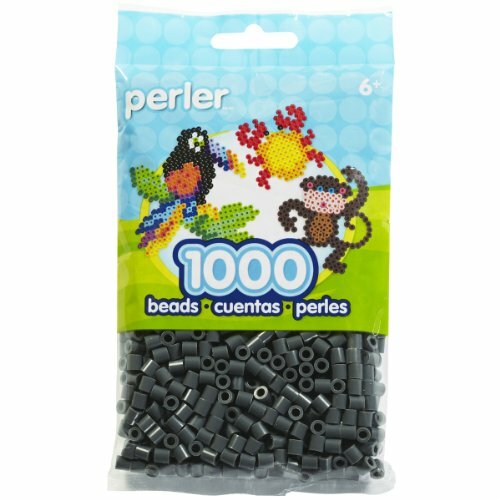 Perler beads are great for developing fine motor skills too! 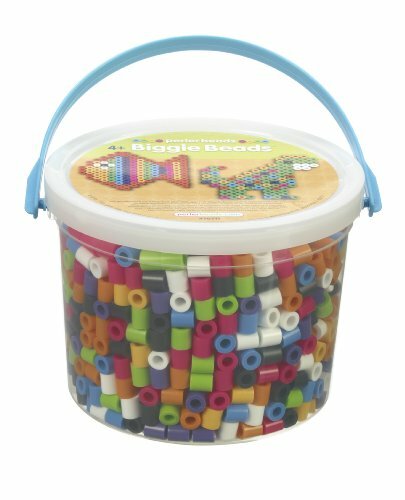 This package contains 1200 Biggie beads (3/8×3/8in) in assorted colors and they come in a re-usable storage bucket with handle. Bucket measures 4-1/2x6x6in. Recommended for ages 4 and up. WARNING: CHOKING HAZARD-Small parts. Not for children under 3 years. Imported. Our bucket of assorted Biggie Beads are perfect for younger kids. 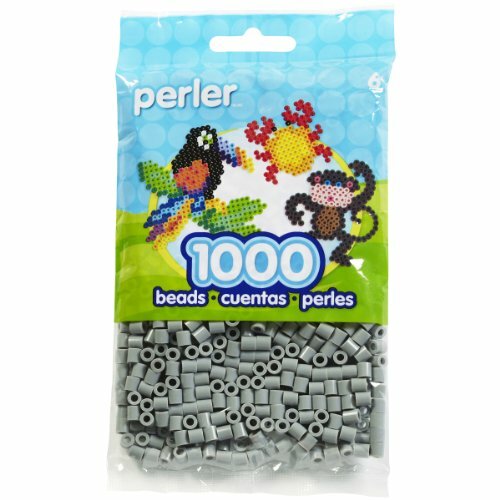 These large fused beads make completing projects simple and quick.